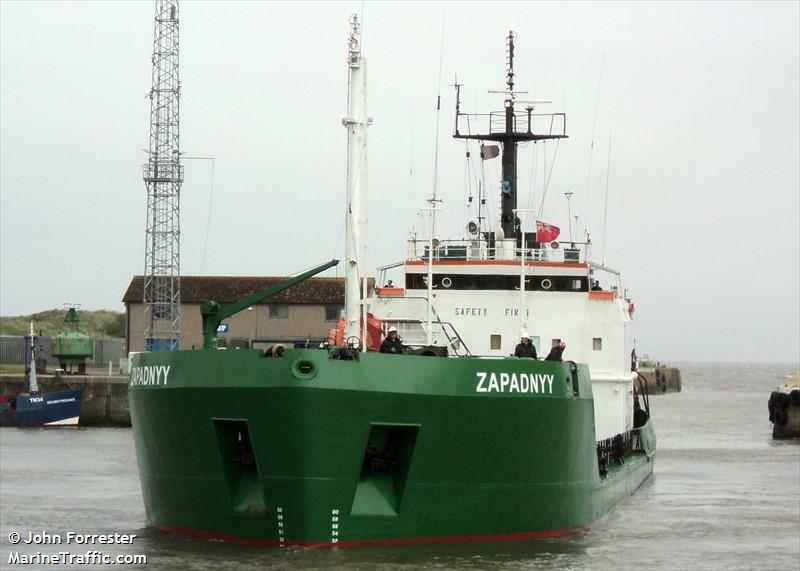 Reports state the 77 meter long tanker Zapadnyy performed an emergency anchoring on the Hunte River, Germany. 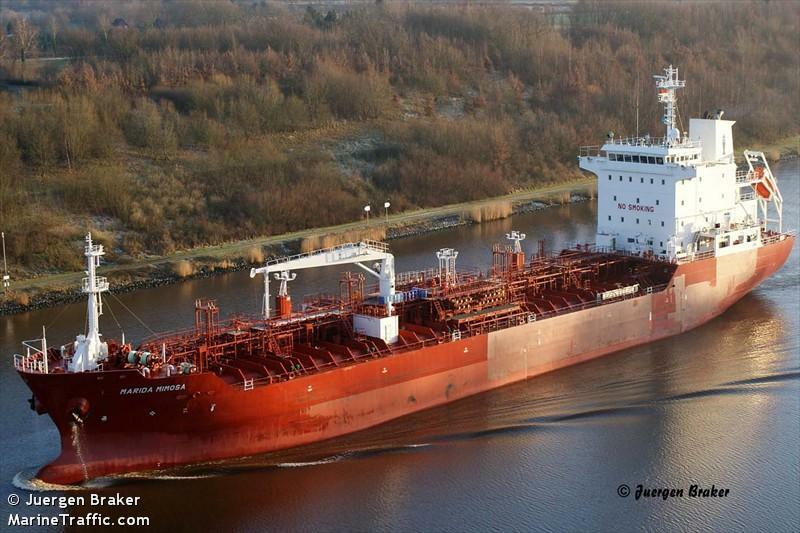 The tanker was proceeding empty when it met unfavorable wind and currents put the vessel in trouble. 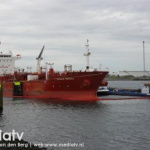 The pilot and master of the tanker decided to maneuver the veessel into the shore embankment which succeeded in stopping the tanker without damage to the vessel or the shore. 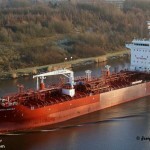 The tanker later proceeded without issue. Report released by local water police. 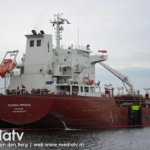 The inland tanker Vialis was reported as broke in two in the Caland Canal, Netherlands. 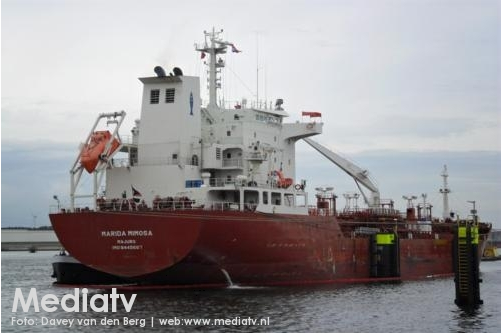 The Vialis had moored alongside to bunker the 128 meter long, 13000 dwt tanker Marida Mimosa when the vessel broke up. 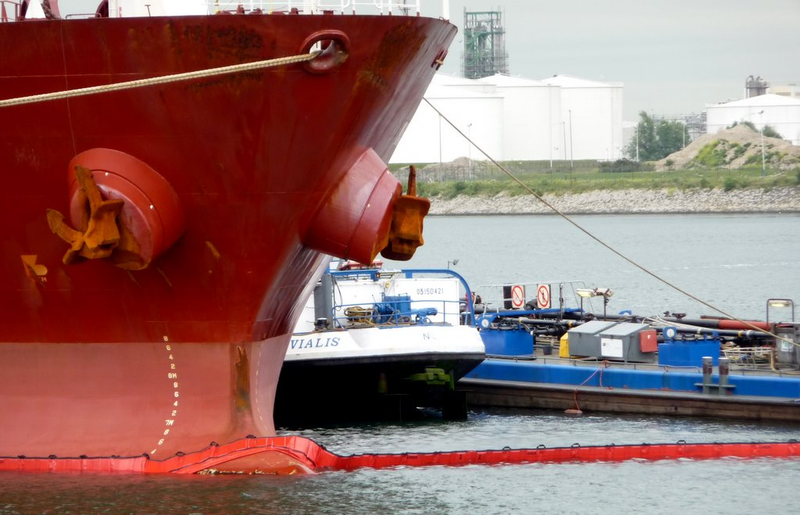 Authorities responded by placing oil barriers were positioned around the Vialis to prevent the spread of pollution. 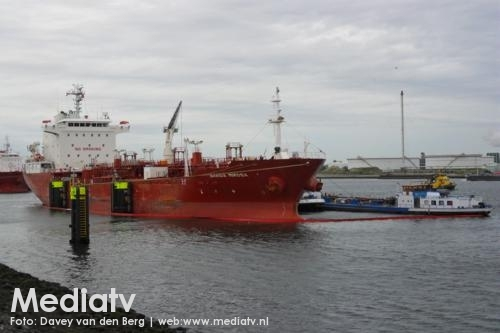 A second inland tanker was brought in and pumped out the remaining diesel fuel from the Vialis. 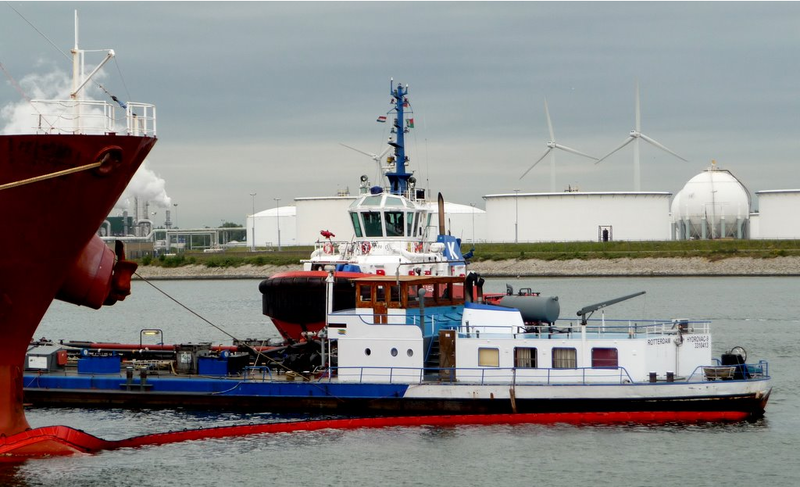 An oil response vessel is onsite and is proceeding to clean up the released oil. 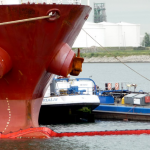 The cause to why the inland tanker broke-in-two has not yet been determined. 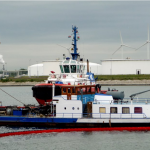 A 23-foot commerical fishing vessel sank after an explosion close to the shores of St. Catherines Island, South Carolina. The two crewmen on board were rescued by a good samaritan vessel until two Coast Guard HH-65 Dolphin helicopter crew arrived on scene. The helicopter transported the two injured men to hospital. 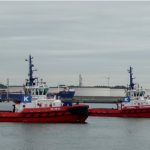 Authorities have deployed pollution specialists to investigate the location where the vessel sank.